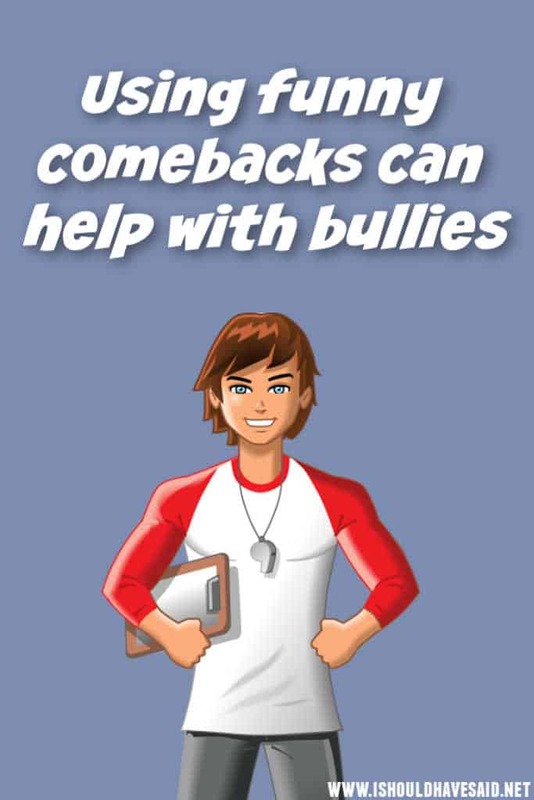 Our web site constantly receives emails from people who tell us that using the comebacks have really helped them out, stopped or reduced bullying and we have even been told that the comebacks have “saved their lives” (OK that may be an expression but still significant). Bullies often pick targets who they know will not respond, someone they can identify as an easy mark. If you are quick witted, and say something funny, the bully may move on seeking another target and leave you alone. When you are being picked on you may feel vulnerable, so having a snappy comeback ready can disarm your bully. Bullies like to show off in front of their friends, so they want you to react, get upset and show emotion, instead respond calmly and zing them with a comeback. It may even make their friends laugh at the bully and defuse situations. They are looking for someone who they think they will be able to get away with it, someone unlikely to respond, or protect themselves. Bullies often prey on what they consider to be a perceived weakness or contrast they can highlight. Most of us have something different about us that bullies may try to use against us. 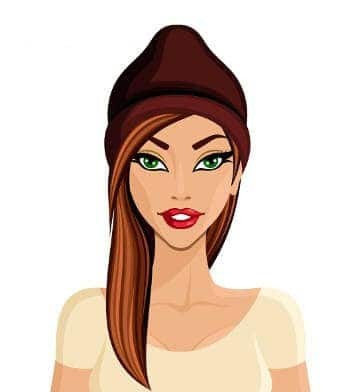 People who are different in some way – whether that is their looks, weight, accent, clothing or interests. One thing that you can do is be prepared for a verbal bully. Go through the site and pick a few good comebacks that are appropriate for your situation and that you feel comfortable saying. Practice using the comebacks, and then get a relative or close friend to test you on your response and delivery. We’ve found it best to be assertive and humorous when talking back, but not angry or reactive which gives bullies energy to feed on. Hopefully you already have some strategies and a plan. If the bullying persists, or starts to get out of control, keep a record of the events and then report the situation to your school or your employer. Remember, no one deserves to be bullied. Can kids be friends after bullying?